Time to hit the beach, kick back and relax at the Surfing Turtle Lodge. 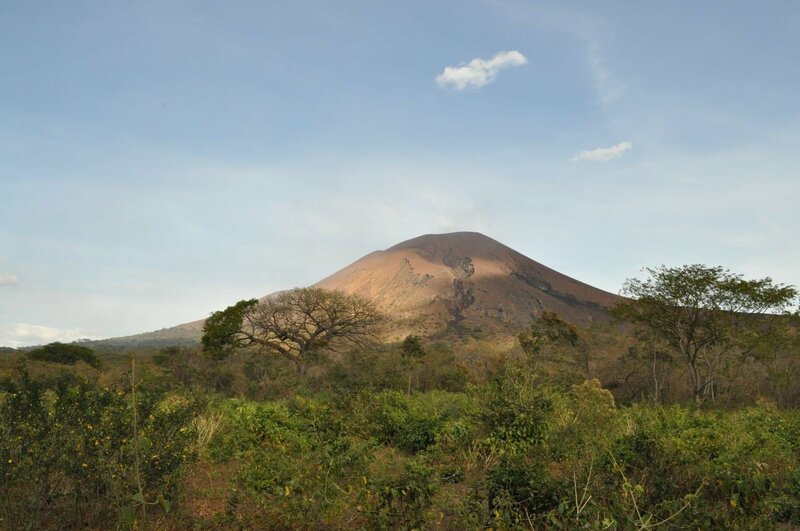 Just outside of the town of Leon lies Telica Volcano, one of Nicaragua's most active and our best chance to see lava. 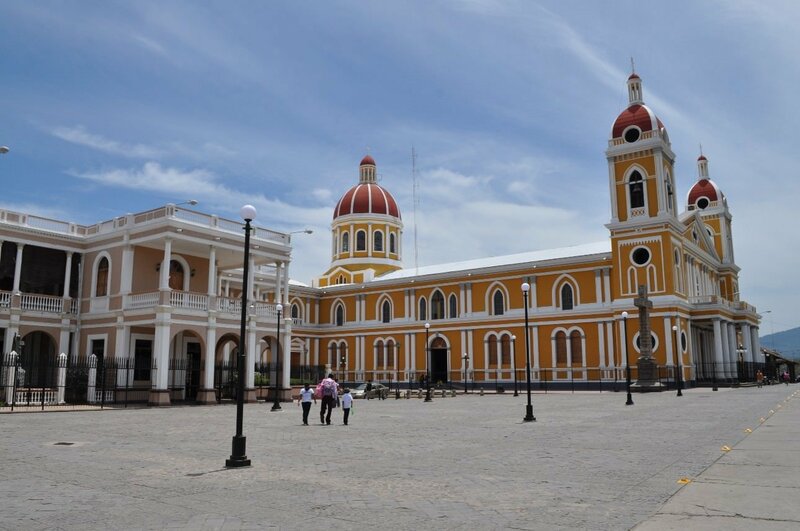 Granada is Nicaragua's third largest city and has a lot of colonial charm. 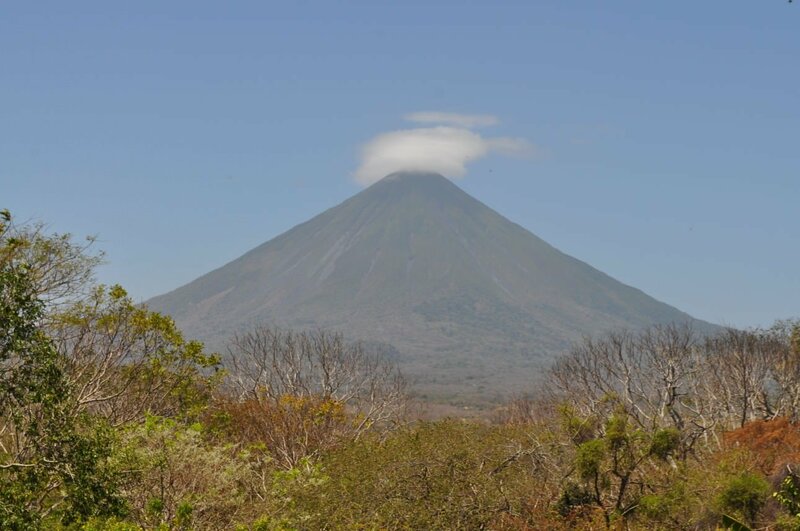 Ometepe is a volcanic island in the middle of Lake Nicaragua. 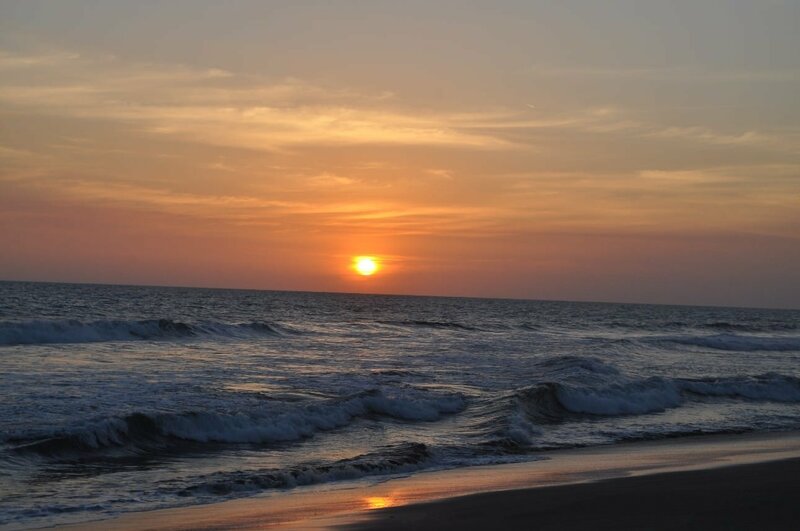 Lake Nicaragua is the largest fresh water lake in Central America and the 10th largest in the world.